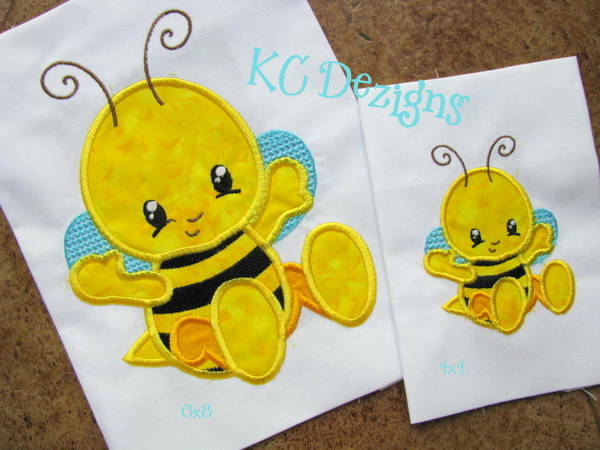 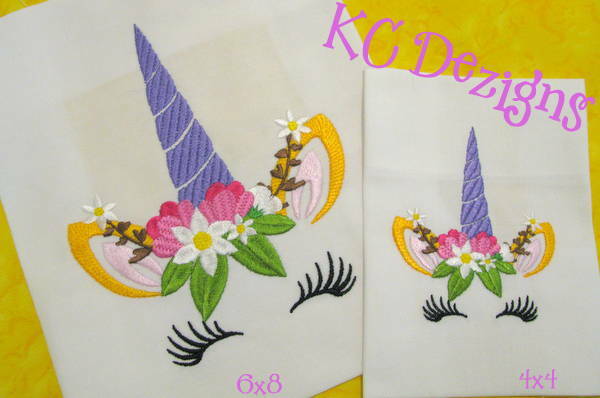 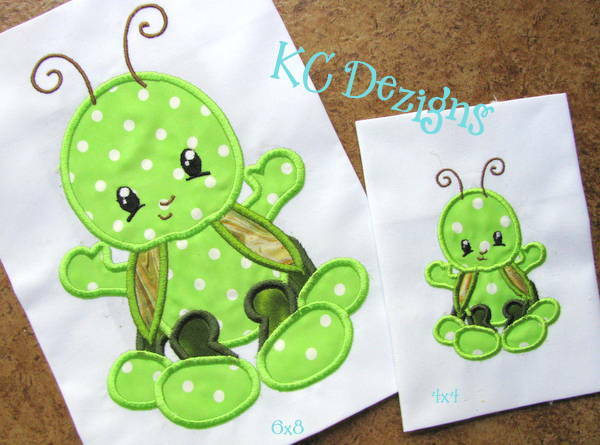 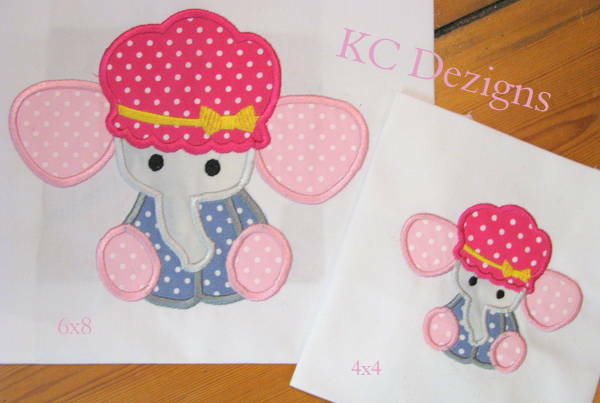 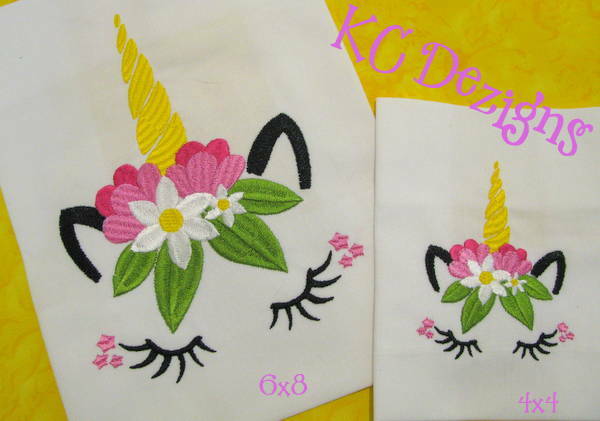 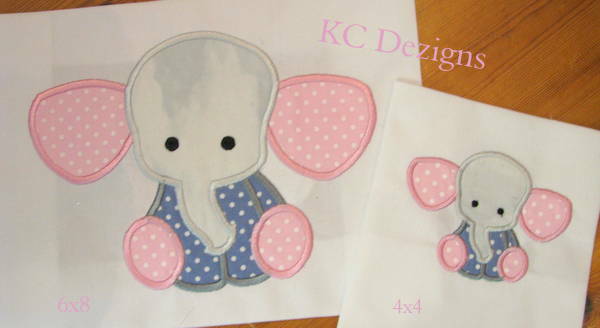 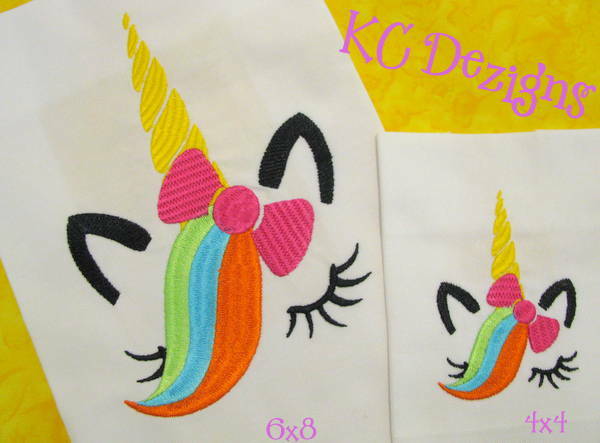 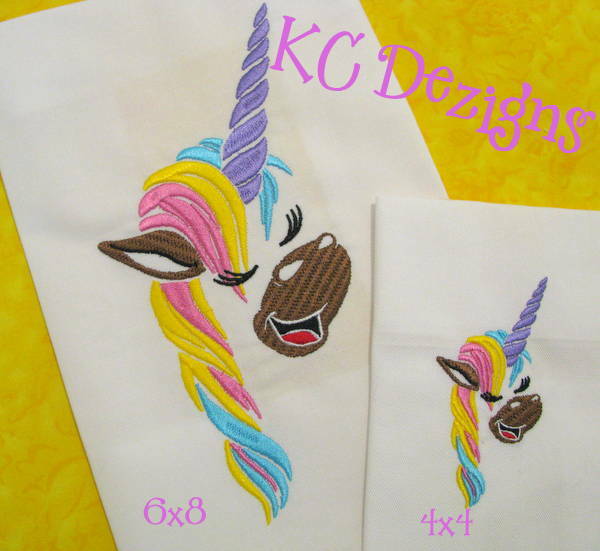 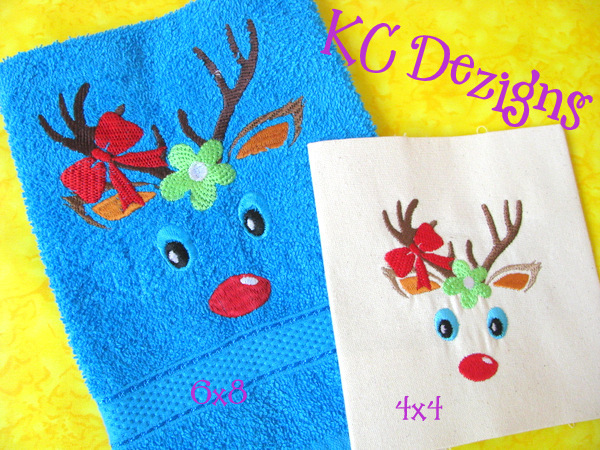 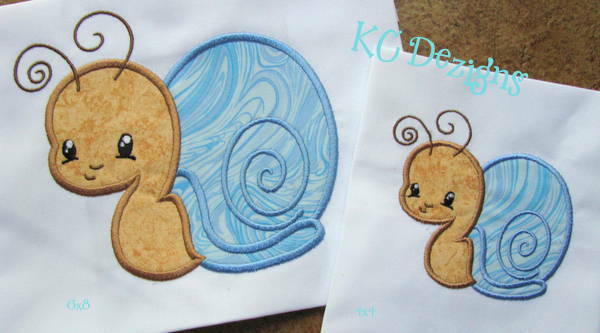 Here are the most recent embroidery designs from KC Dezigns. 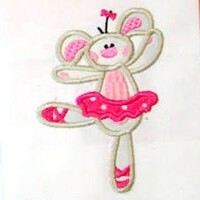 Perfect for that little ballerina in your life. 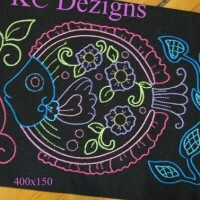 This design set is perfect for quilt blocks. 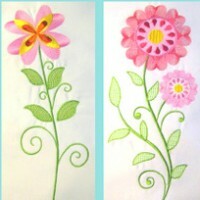 Perfect for summer decor or a nursery quilt. 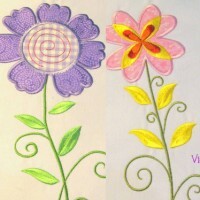 Perfect for a quilt, hooded towels, T-shirts and more. 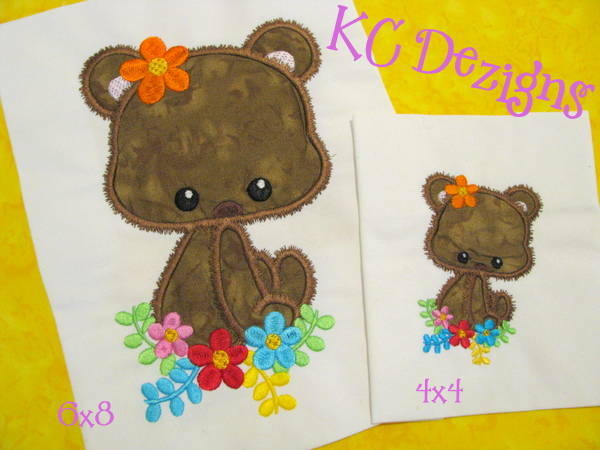 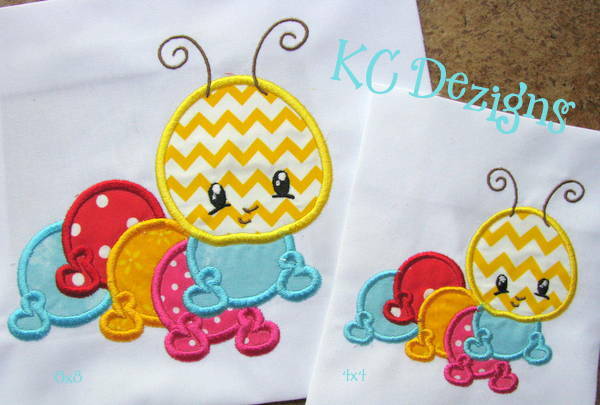 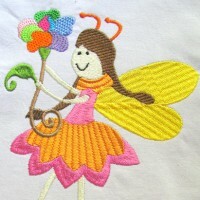 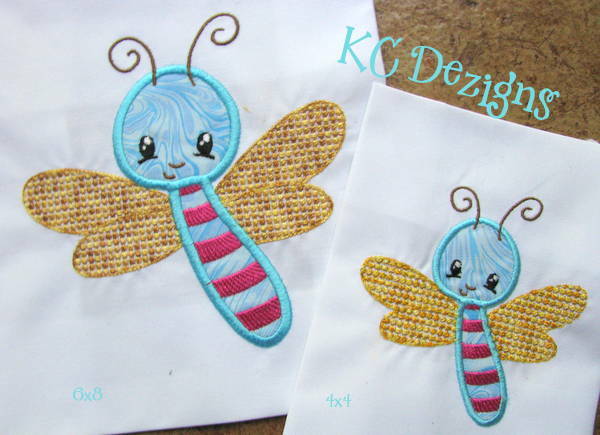 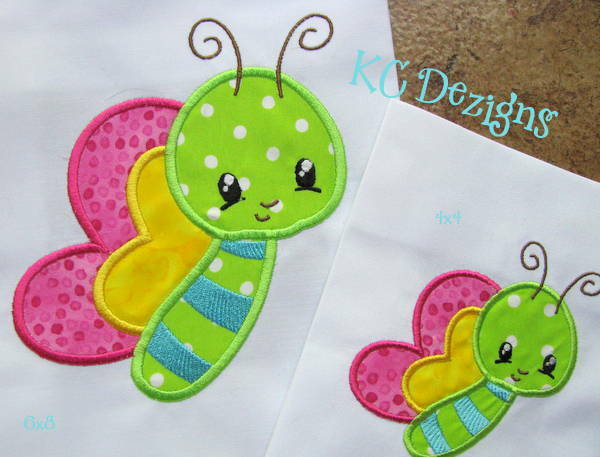 Here are the all time favorite embroidery designs from KC Dezigns. 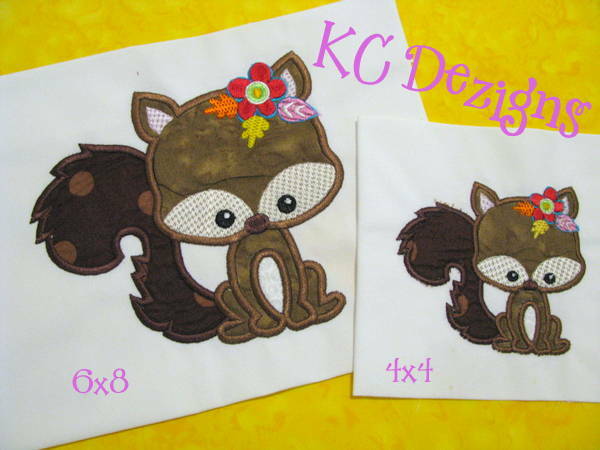 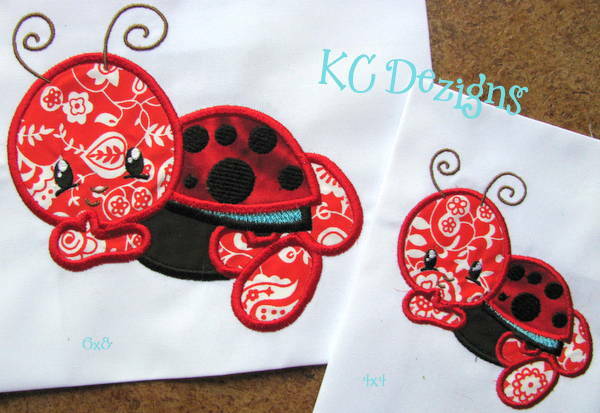 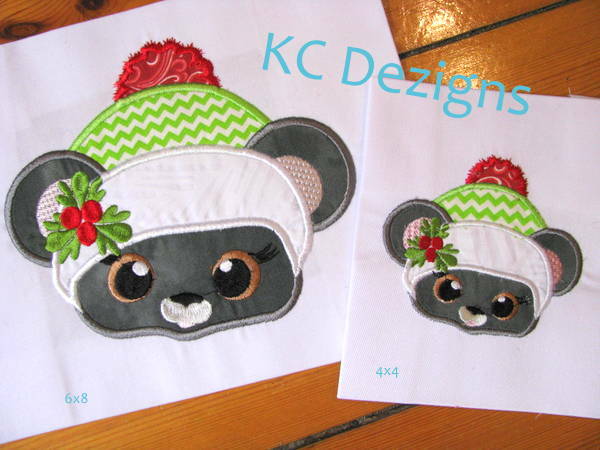 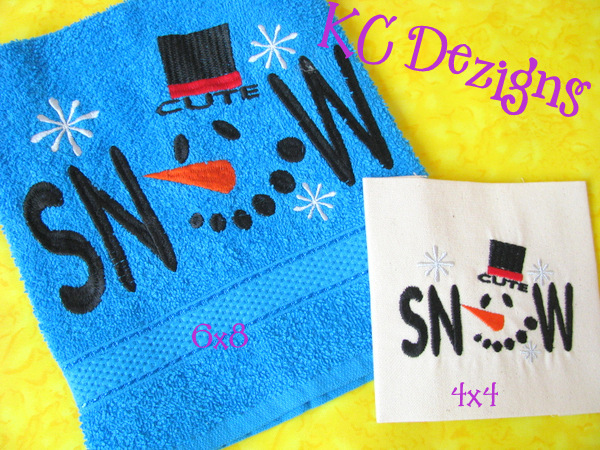 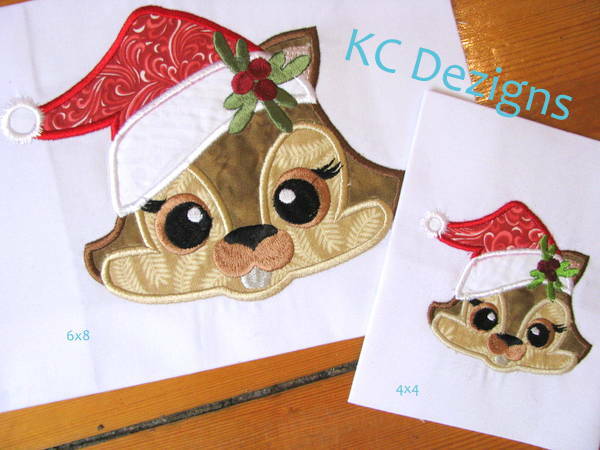 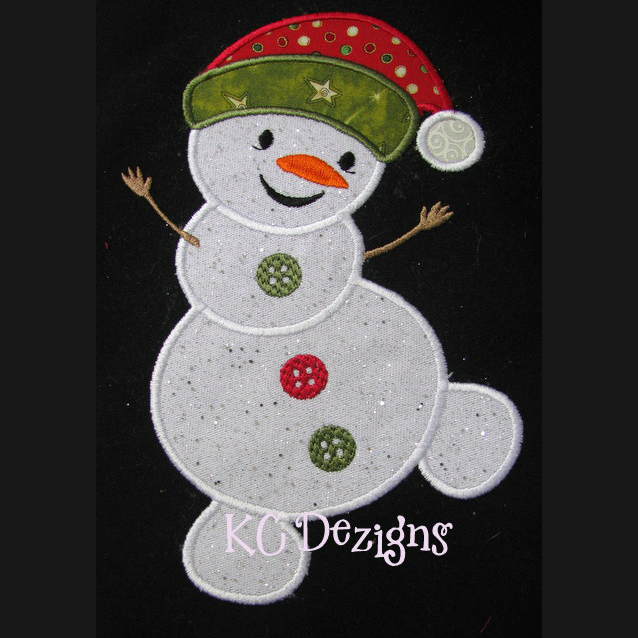 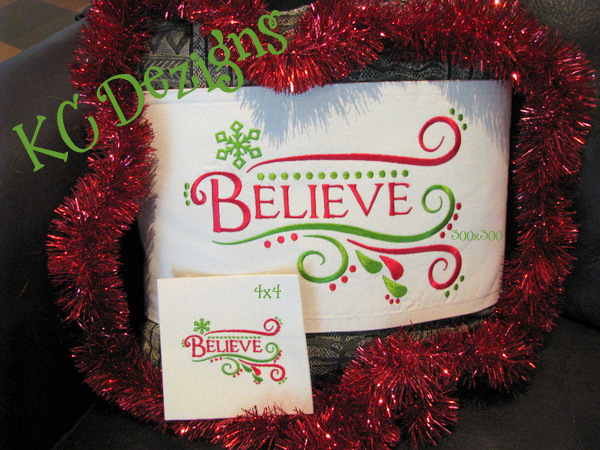 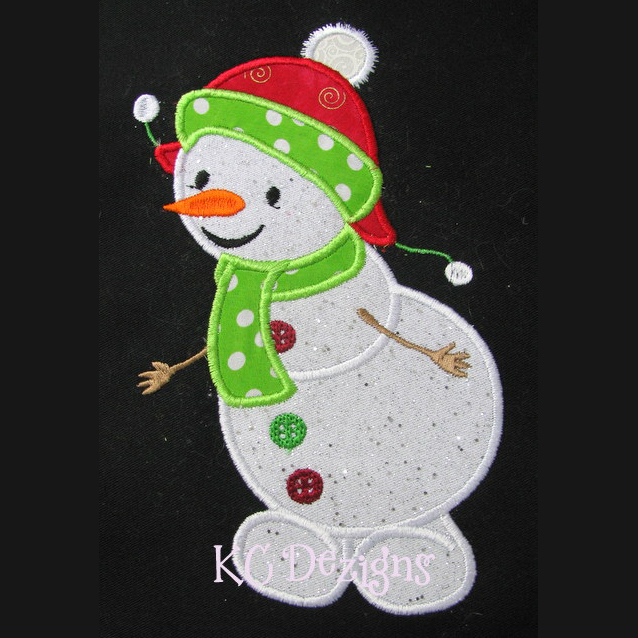 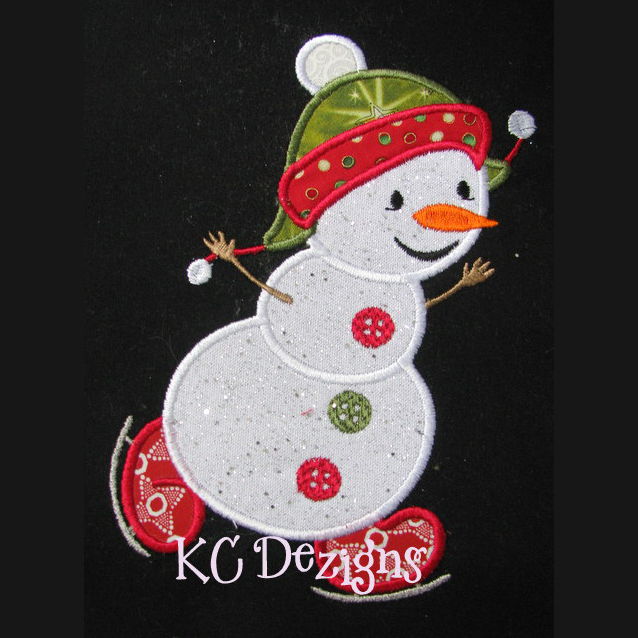 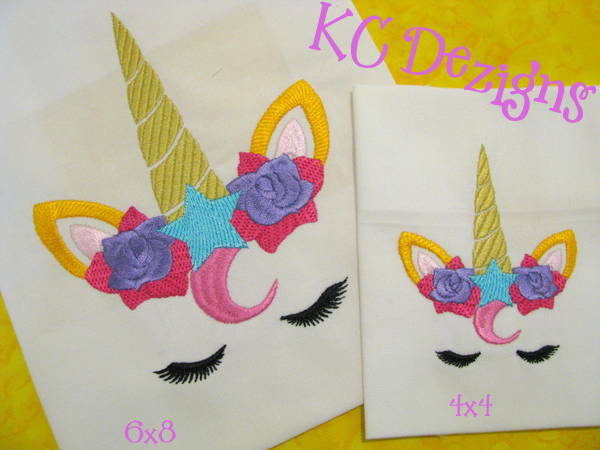 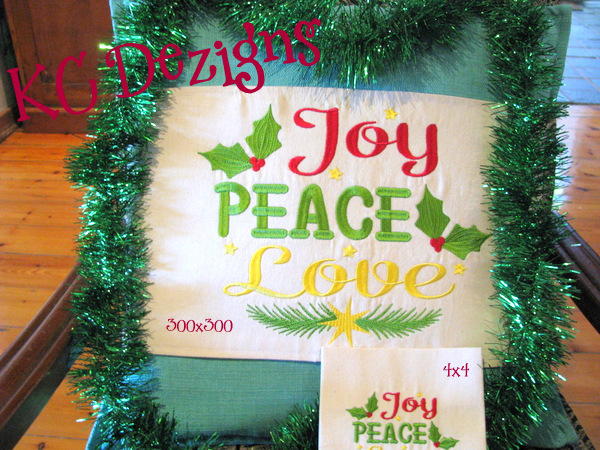 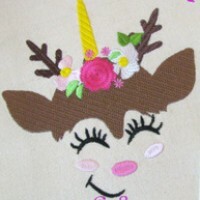 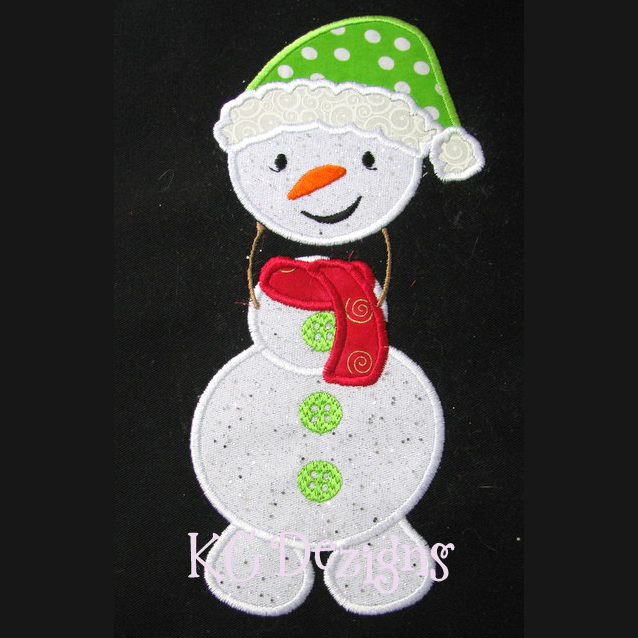 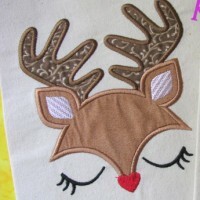 Here are the current season's most popular embroidery designs from KC Dezigns.